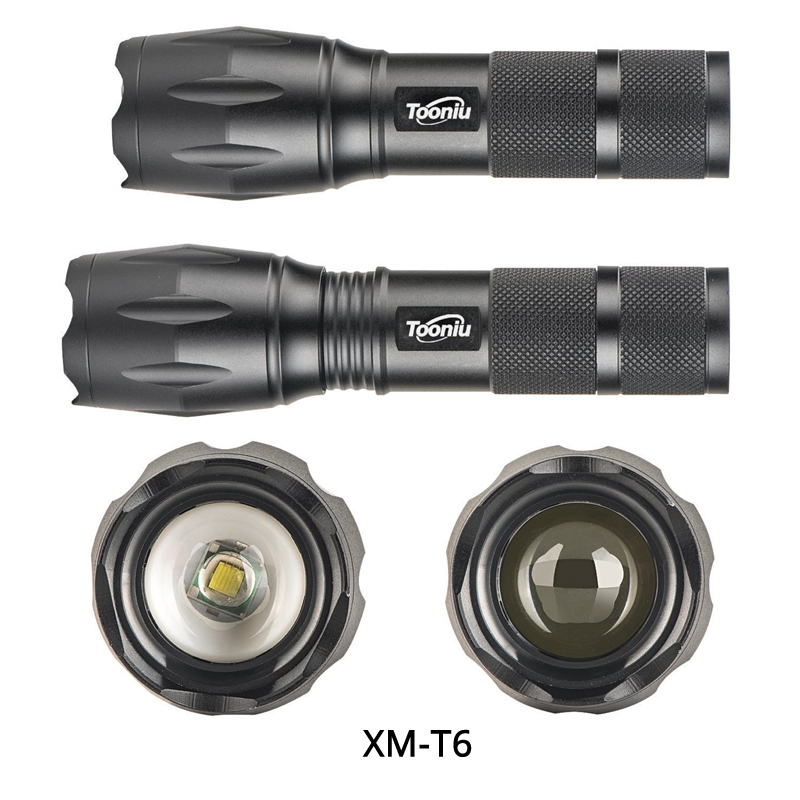 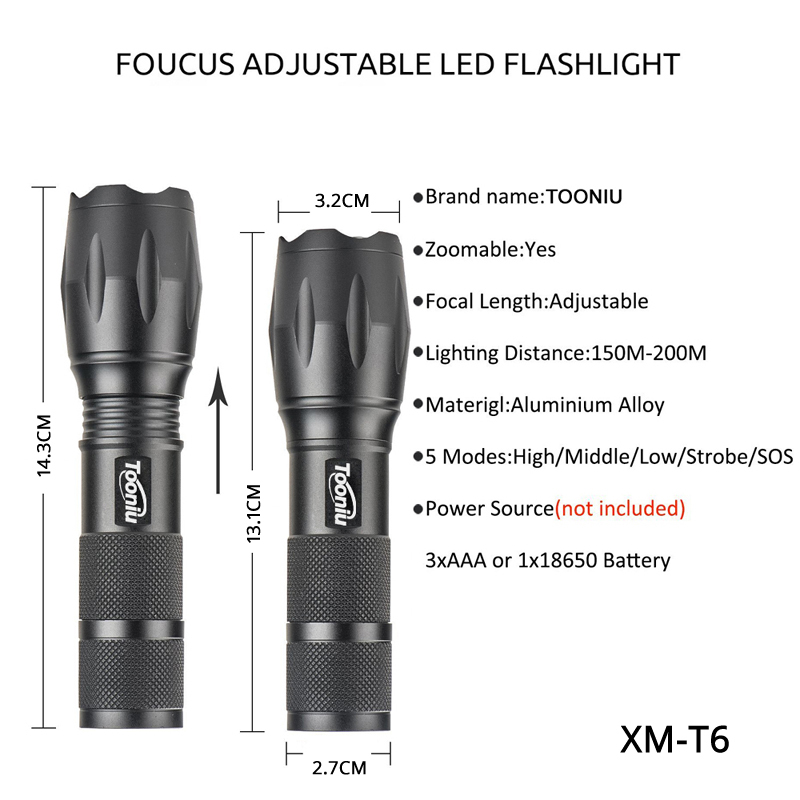 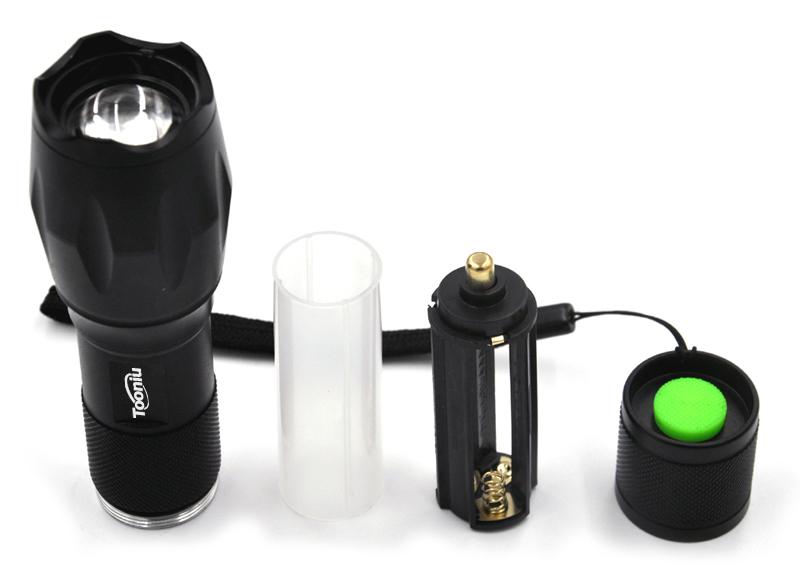 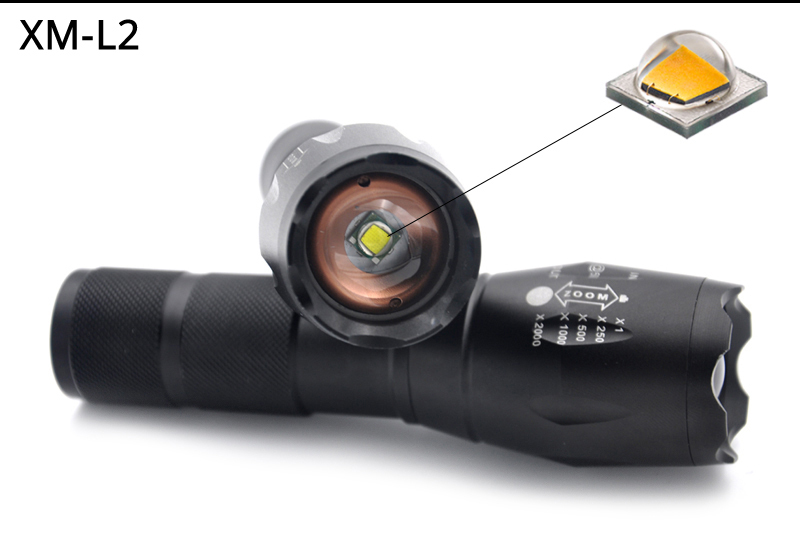 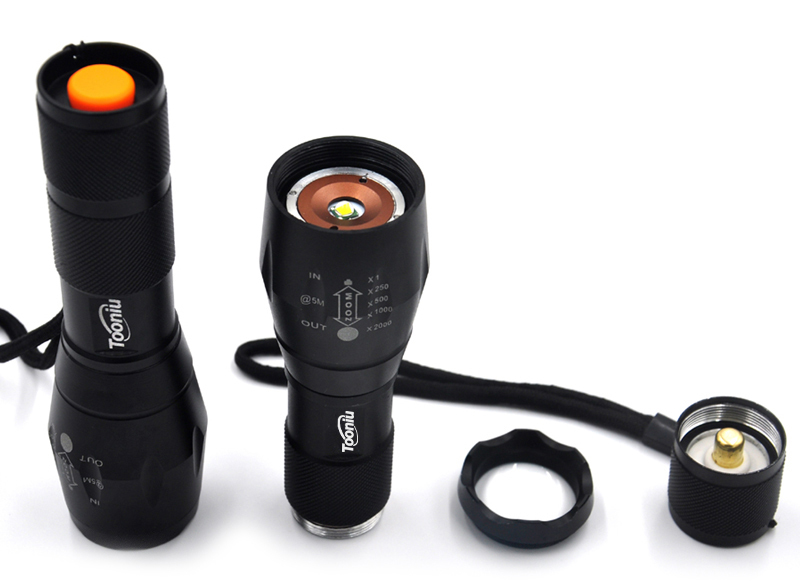 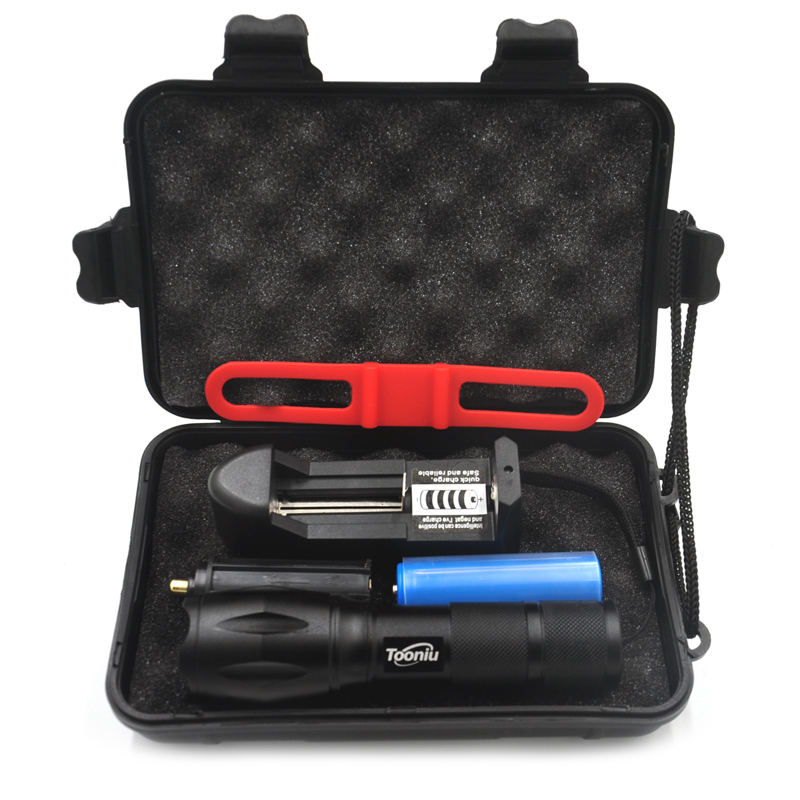 This High QualityWater-Resistant 4000LM/8000LM Led flashlight/Torch with Dimmer, through adjusting the telescoping head,you can get spot beam and flood beamas you need. 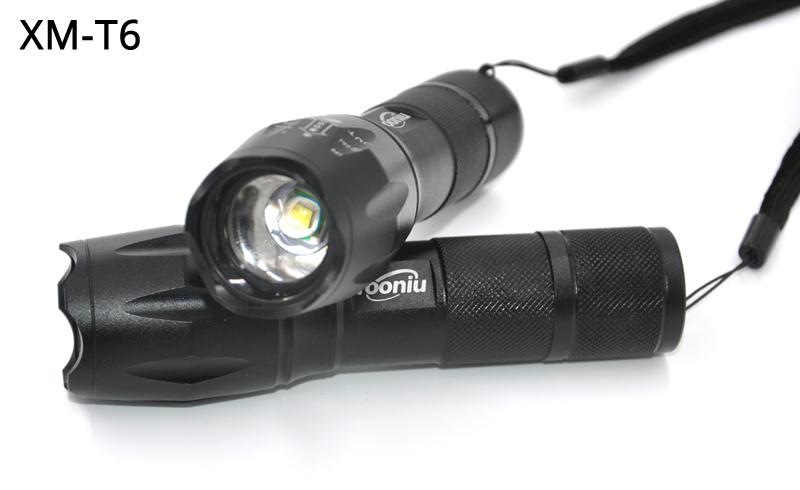 Ideal for cavers, forest explorers, hunter, fisher etc? 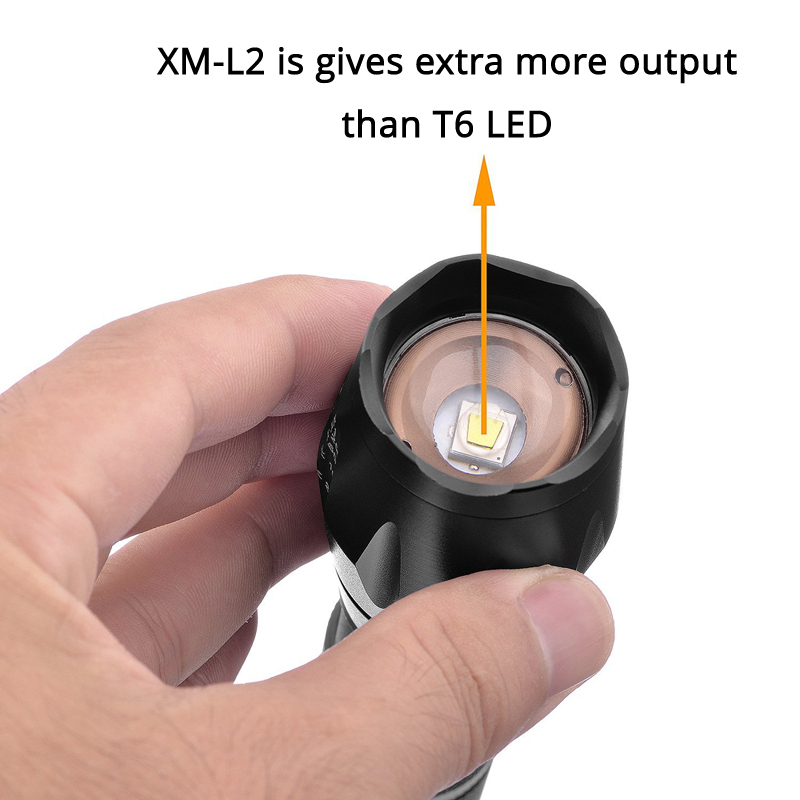 – Internal wiring applies constant current output, working range is wide, and can utilize the batteries in the largest extent. 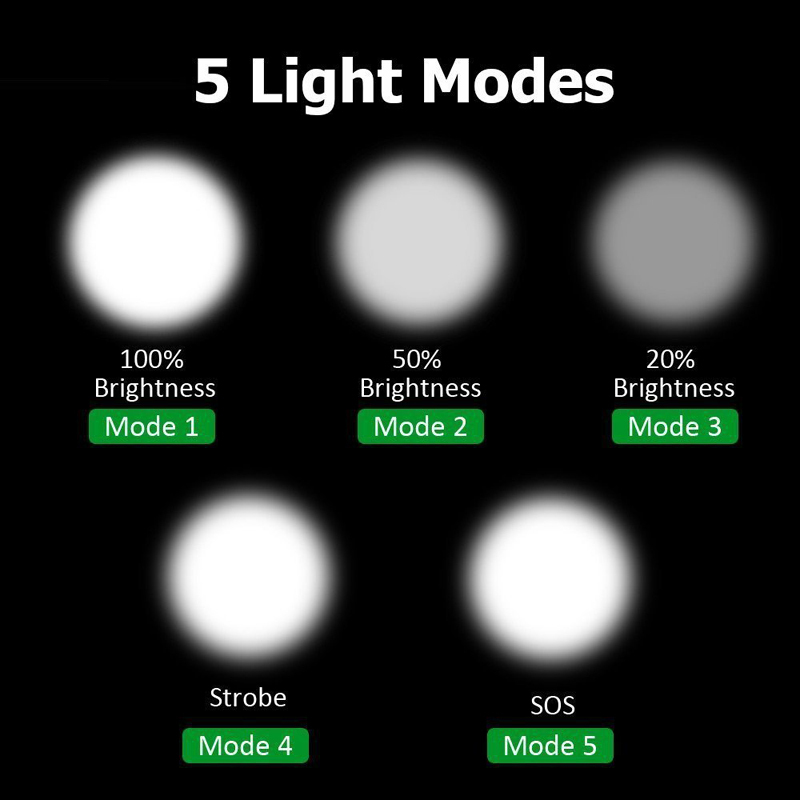 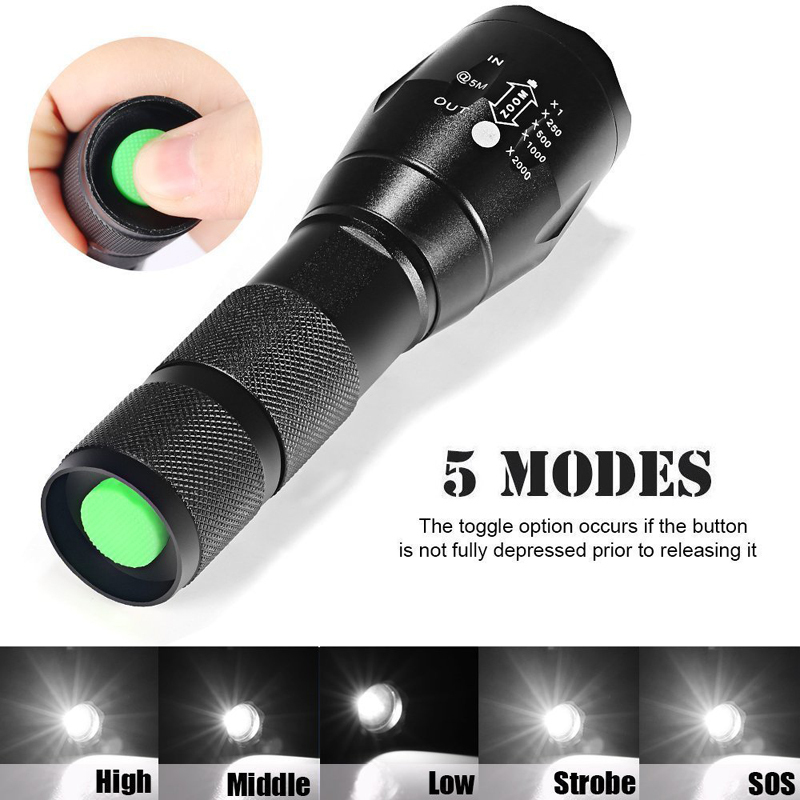 -Five modeswith one button : high light, middle light, low light, strobe andSOS lightfor your choice. 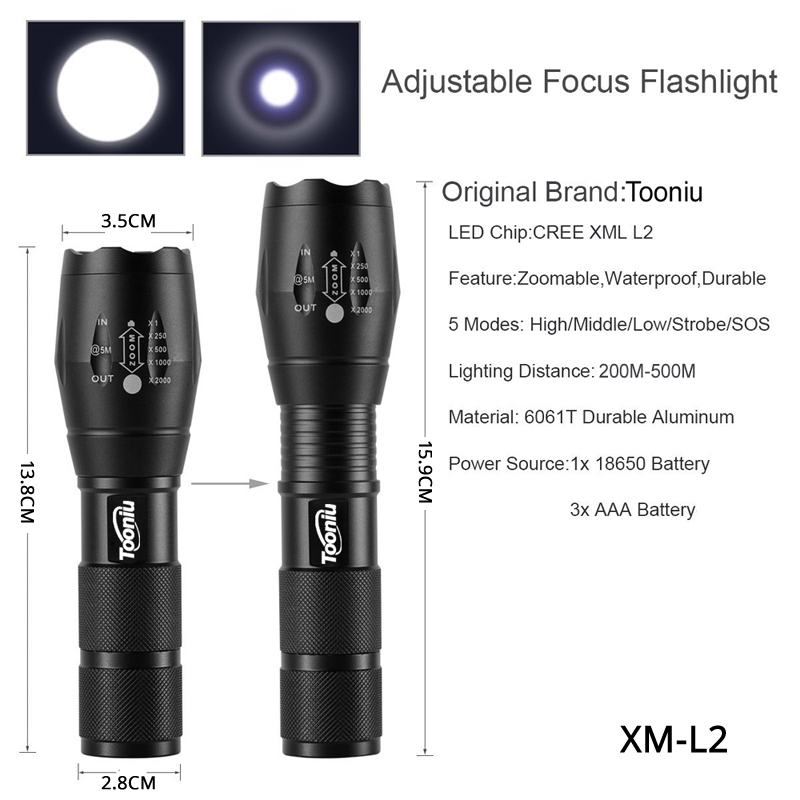 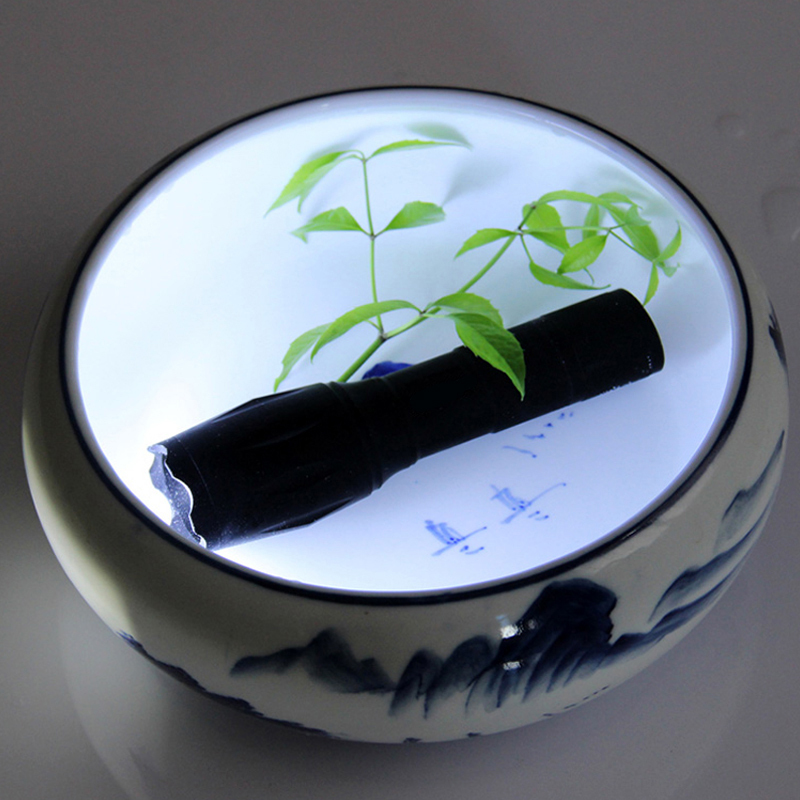 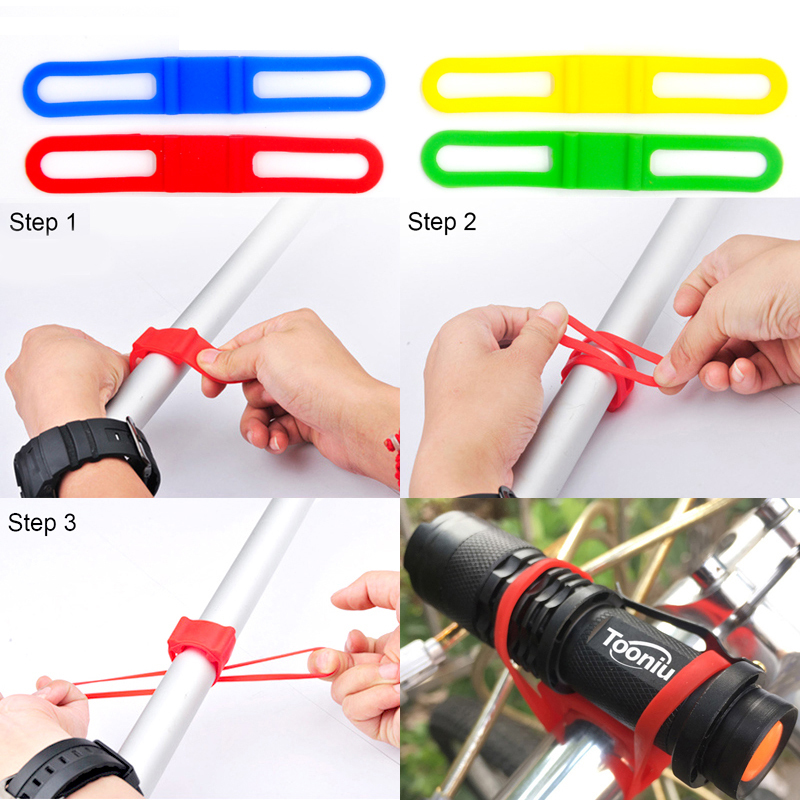 – Widely used in outdoor activities such as mountain climbing, camping, hiking, forest exploring, Or used at home like repairing or finding small thing.